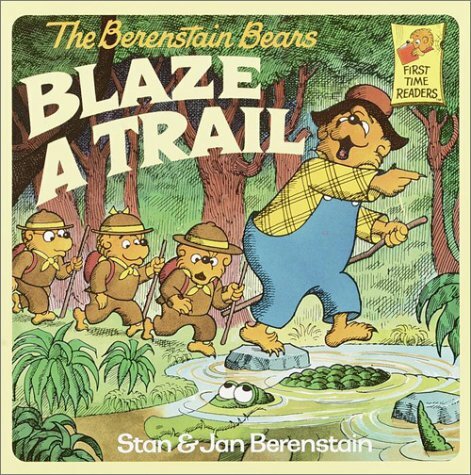 The Berenstain Bears Blaze a Trail - 1987 publication. 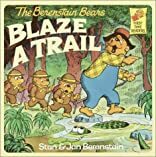 The Bear Scouts--Brother, Sister, Cousin Fred--plan to follow the Official Bear Scout Guidebook, but Papa has his own ideas about the "do's" and "don'ts" of earning a merit badge. Full-color illustrations.